Provide comfort for the family of Joyce Powell with a meaningful gesture of sympathy. 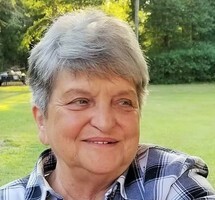 Joyce Faye Powell, 72, of Pensacola, FL went to be with the Lord Thursday, February 7, 2019. She was born May 20, 1946 in Marlin, Texas, to her loving parents, Leroy and Bonnie Davidson. Joyce was married to Dennis Powell on January 4, 1972 in Escambia County Alabama. She was the most loved woman around. Joyce had so much love for her children, grandkids, and family. She leaves to cherish her memories her son, Steven Davidson (Carol); daughter, Tracy White; 9 grandchildren, Kodie, Destiny, Maranda, Mikey, Timmy (Cassie), Caitlin, Kalista, Kyler, and Kodie: 13 great grandchildren; and twin brother, Jimmy Davidson (Brenda); brother, Billy Davidson; sisters, Bonnie Farrant (George), Sandi Edgar (Ronnie), and Connie Davidson, Judy Hayslit (Lloyd); brother-in-law, Tommy Powell. A going home service will be held at Trahan Family Funeral Home in Pensacola on Thursday, February 14, 2019, with a visitation starting at 11:00 a.m. and service following at 12:00 p.m. We will leave the funeral home going to Barrancas at 1:00 p.m. for the interment. 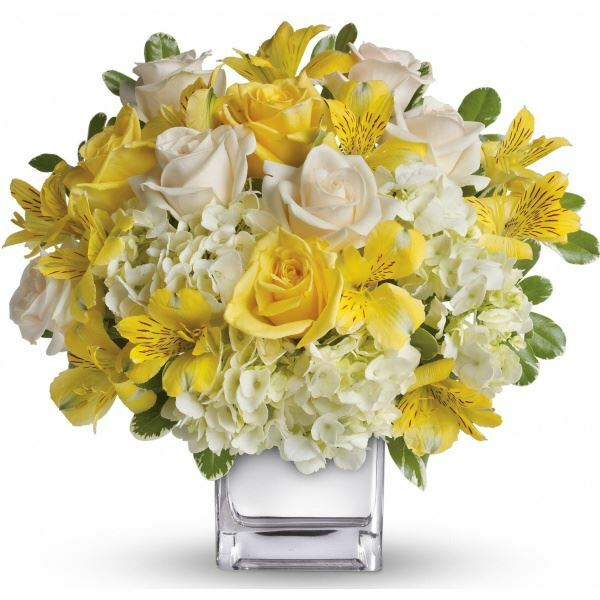 To send flowers in memory of Joyce Faye Powell, please visit our Heartfelt Sympathies Store. Russell and Sandra(Creighton) White sent flowers to the family of Joyce Faye Powell. With deepest sympathy. God bless and keep you all. Russell and Sandra(Creighton) White purchased flowers for the family of Joyce Powell.